Funded this year by Fourth Presbyterian Church (Chicago, Ill.) and through donations to the Presbyterian Historical Society Annual Fund, the $500.00 grants will cover most or all of the cost of microfilming the eight congregations’ vital records including session minutes and church registers. Churches may also apply some of the grant money to digitizing the resulting microfilm, a new feature this year. PHS established the Heritage Microfilming Grant program in 2001 in honor of its 150th Anniversary. 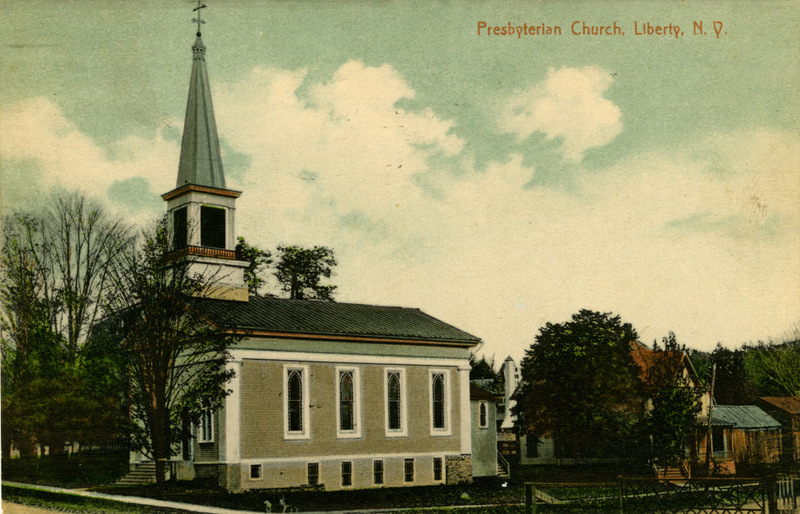 Awarded annually, the grants go to PC(USA) congregations that have fewer than 250 members, are at least 50 years old, and demonstrate both preservation and financial need. Thank you to all the congregations that applied this year and especially to Beaver-Butler Presbytery for spreading the word to churches in Western Pennsylvania. Eight grants is the largest number we have been able to award to date, and we would like to expand that number in 2013. To donate and be a part of our efforts to help churches in need, please send a check made payable to the Presbyterian Historical Society to 425 Lombard Street, Philadelphia, PA 19147. You may also give safely and securely on our website.